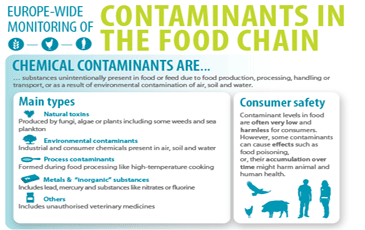 EFSA needs data for the assessments it carries out on a wide range of chemical contaminants that are sometimes present in food and feed. 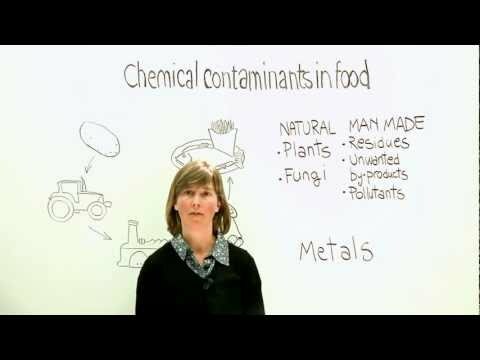 Chemical contaminants may be in food or feed due to food production, distribution, packaging or consumption. They might also be present in the environment naturally or as a result of man-made activity. EFSA also requires analytical data on food additives (usage and concentration in food) to support the systematic re-evaluation of all food additives on the EU market. EFSA gathers data on these substances through continuous collections and/or calls for particular assessments. Aggregated statistics on data analysed in European countries and transmitted to EFSA through continuous calls for data are available here. In some cases EFSA issues specific contracts or collaboration agreements to organisations to generate data.